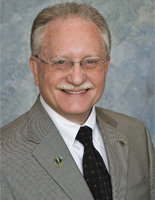 Family Practice Associates was founded in 1979 by Eugene D. Pogorelec, D.O. and M. Terrance Simon, D.O. 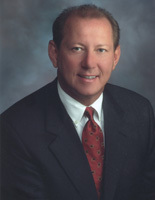 Wayne H. Lutzke, D.O. joined the practice in 1997. 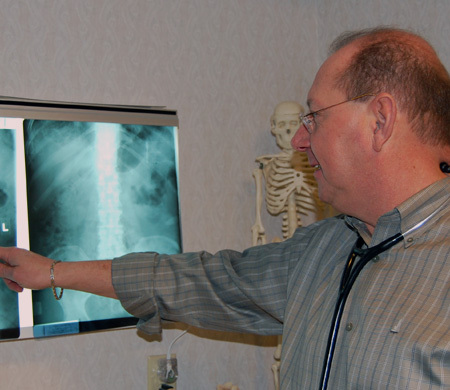 Each of our physicians is a staff physician at Affinity Hospital, Aultman Hospital, and Mercy Medical Hospital. At Family Practice Associates, all of our physicians are dedicated professionals who are committed to the health and well being of their patients. They are active in a variety of community and professional organizations that promote their commitment to meeting the needs of their patients, providing continuing medical education and raising community awareness of health related issues. Our staff consists of highly trained and qualified medical professionals. These include LPN’s, trained medical assistants, licensed radiology technicians, and a certified administrator in physician practice management (CAPPM) in addition to our three board certified Family Physicians. Our culture of care means that everyone who works here at Family Practice Associates is eager to make your visit as pleasant and beneficial as possible. 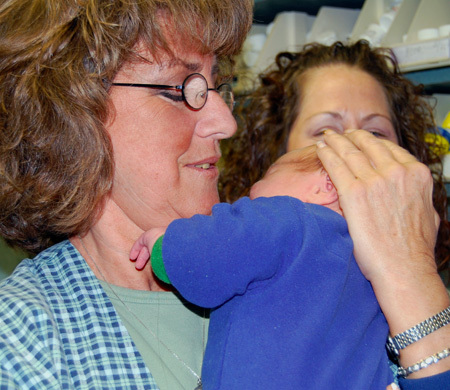 We take pride in our effort to achieve the highest level of care and service! One of the founding partners of Family Practice Associates, Inc., Dr. Simon received his medical degree from Kirksville College of Osteopathic Medicine and completed his post graduate family practice training at Doctor’s Hospital of Stark County. 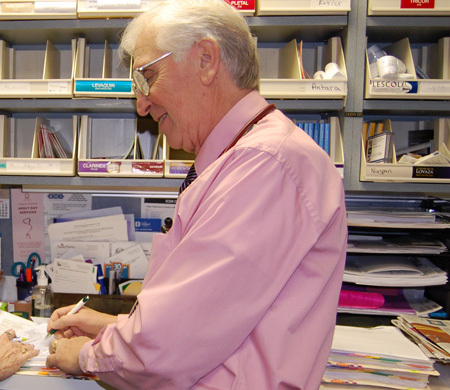 A board certified family physician, he has been in practice since 1979 and remains active in local, state, and national medical organizations. Dr. Pogorelec is a board certified family physician and founding partner of Family Practice Associates, Inc. He received his medical degree from Kirksville College of Osteopathic Medicine. After completing his post graduate family practice training at Doctor’s Hospital of Stark County, he began practice in 1979. 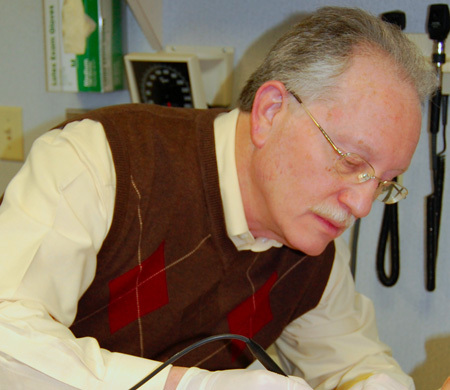 Dedicated to his profession, Dr. Pogorelec is active in local, state, and national medical organizations.